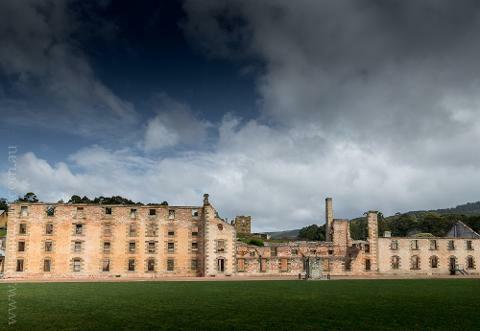 One of the most well-known and iconic destinations in Tasmania is the Port Arthur UNESCO World Heritage Site. 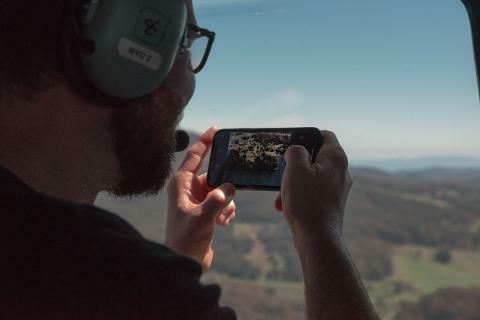 This sprawling complex of 30 historic 18th and 19th-century buildings aside the rocky cliffs along the Tasman Sea contains a dark past that continues to fascinate visitors to this day. Being transported to Port Arthur in 1837 required a conviction for any number of crimes of the day, including petty theft, juvenile delinquency, violence, political unrest, and even concocted offences leading one to a lifetime of hardship as penance and as a resource to the British Empire's growing workforce. 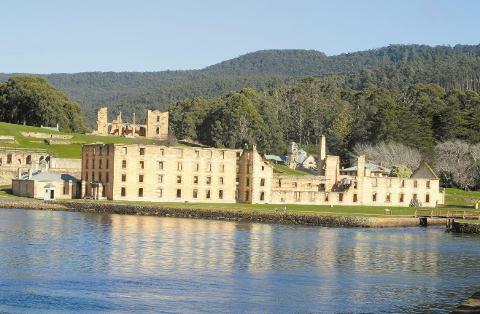 Originally a dockyard and granary, Port Arthur held many secrets as inmates suffered various forms of torture and submission. 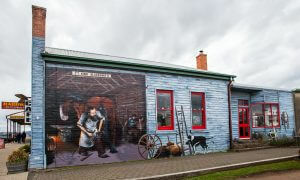 What went on here in daily prison life is detailed in the onsite Complex Museum, as well as in the interesting Interpretive Center to help you understand the significance of this Tasmanian site to Australia's past. Despite its dark history, there is a sense of serenity here with plenty of outdoor space for quiet reflection. Many visitors explore the coastline cliff walks, lawns, gardens and seaside views. A highlight not to miss is the Lavender Farm and gift shop; a truly delightful retreat in your day, rich with the aroma of relaxing lavender where in the adjoining cafe you may take a delicious break, enjoying lavender-graced hot and cold drinks, cakes and menu items designed to lure the senses. Later, if you are an avid fan of ghost stories there is the entertaining, lantern-led, evening Ghost Tour. 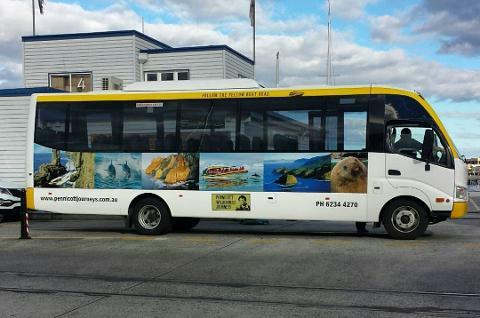 There are many tour operators who will package your trip to Port Arthur, either for a guided day trip or a few day’s stay over, which includes transportation and lodging if you choose. 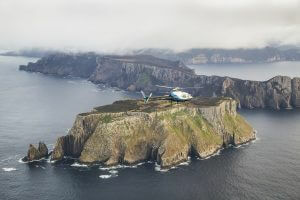 On your own, you can reach Port Arthur by car, van or motorbike. 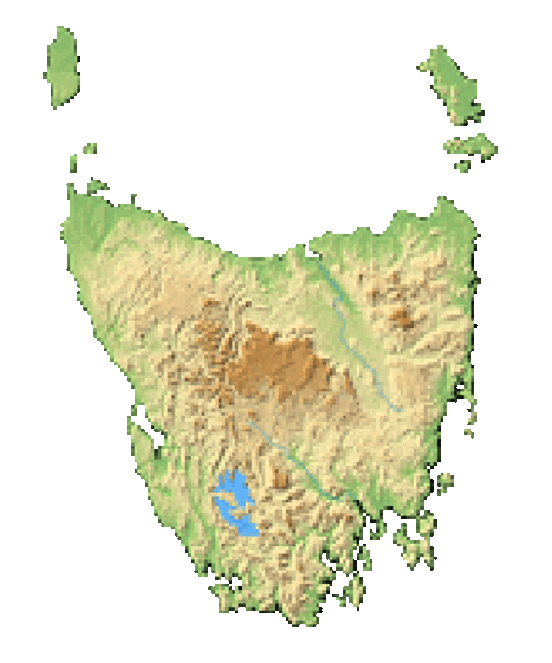 There are also regularly scheduled ferry services from Hobart with narration on board as you traverse the sea en-route to Port Arthur, which is 1.5 hour’s drive on the Arthur Highway from the capital. 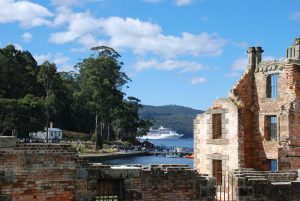 Port Arthur is more than just a historic and eerily enchanting place to visit though--located on the coast of the Tasman Peninsula as it is, nature walks along the rugged cliffside are a must-do. Explorers will love the aptly named Remarkable Cave, with its spectacular scenery. Fortescue Bay, with its white-sand beach and heavily forested hills, is a popular jumping off point for bushwalks, kayaking adventures, and diving--and if you want to stick around, Banksia campground offers 24 shaded campsites. 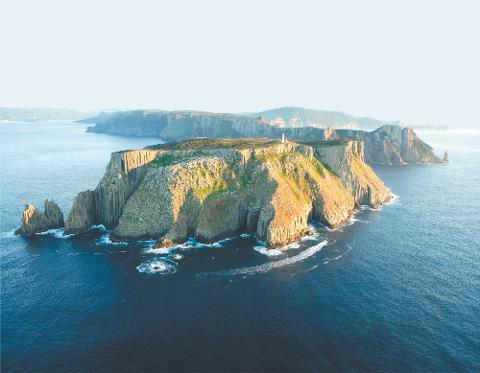 For jaw-dropping views, hike around Cape Raoul--a comfortable 5-hour walk--to really take in the beauty of the Tasman Peninsula, as well as Bruny Island. Another walk to consider would be Waterfall Bay, which offers another pleasant, easy-grade stroll with expansive ocean views. Within Tasman National Park, visitors can check out Tasmans Arch, a natural bridge built by Mother Nature into the seaside cliffs, and Devil’s Kitchen--a deep trench carved by the Tasman Sea herself, from a coastal overlook. Pirates Bay Drive is a popular scenic route (just a few minutes longer than the direct route), to Eaglehawk Neck. 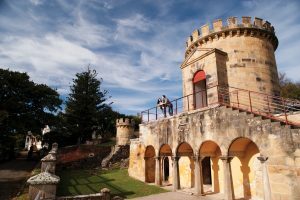 These are just a few of the many things to see and experience on a trip to Port Arthur. 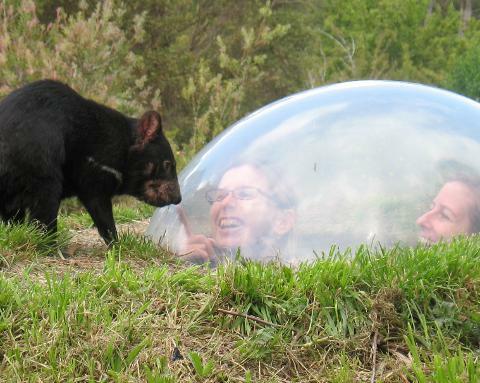 Image thanks to: Paul Hoelen.